A fire swept through a single-story, wood-frame house in rural Kentucky on Saturday, killing seven people. 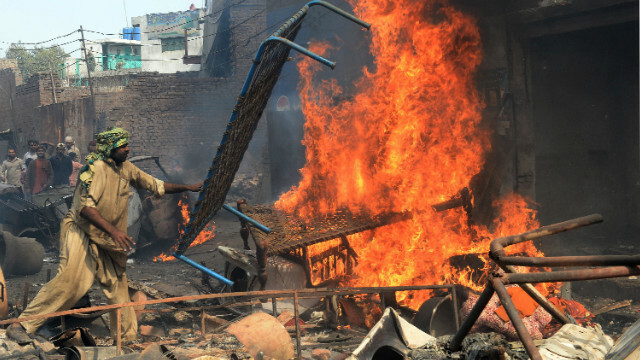 The victims included a woman who was 12 weeks pregnant and children ranging in age from 3 years to 8 months. Sgt Jimmy Young with the Kentucky State police said no foul play is suspected in the house fire in Gray. Outraged Pakistani Christians took to the streets of Lahore on Sunday, protesting a rash of violence against their community over the weekend. Aung San Suu Kyi won re-election Sunday as the opposition leader in Myanmar at a gathering of opposition members in Yangon. 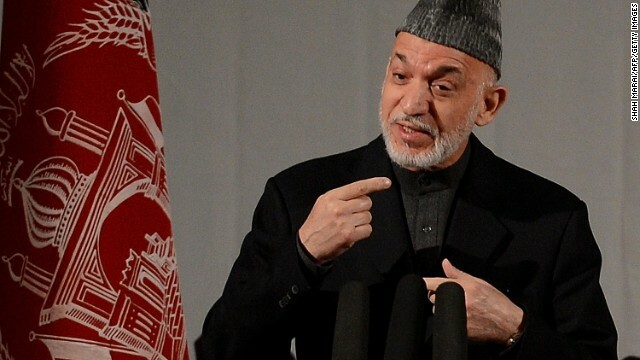 It was the first conference of opposition members in 25 members, and is another indication of the military junta loosening its reins and allowing such a gathering. One hundred and twenty members of the National League for Democracy voted for Suu Kyi on the third day of the party's meeting. 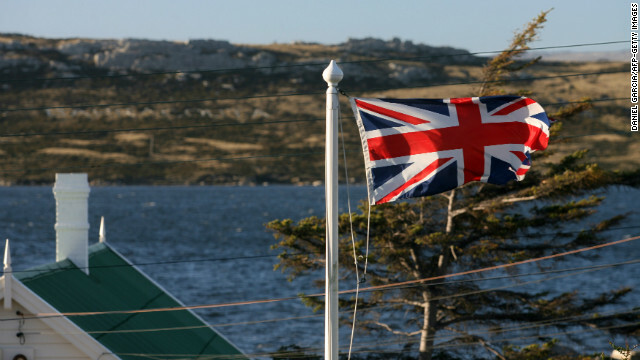 The referendum in the Falklands is supported by the British government. Above, the Union Jack files over Stanley in 2007. People living in the Falkland Islands are voting in a referendum on their political status on Sunday and Monday at a time of heightened tensions between Argentina and Britain over their sovereignty. The two countries went to war over the territory, known to the Argentinians as Las Malvinas, in 1982 after the then-military government in Argentina landed troops on the islands.